Oct. 11, 2018—Vanderbilt Health is offering a new way to get an earlier, more convenient time for your next appointment if one becomes available. It’s called Wait List. Jun. 14, 2018—My Health at Vanderbilt (MHAV), the online portal that allows Vanderbilt Health patients to message their providers, check lab results and pay bills, among other functions, has debuted a feature, called Fast Pass, that allows users who have an appointment with a VUMC provider to join a waitlist for an earlier appointment if one becomes available. Jul. 13, 2017—Monroe Carell Jr. Children’s Hospital at Vanderbilt has added seven new rooms to its Emergency Department (ED) to help increase the speed with which the team assesses and treats pediatric patients for minor emergencies. Apr.  21, 2016—An initiative to add beds in strategic locations throughout Vanderbilt University Medical Center (VUMC), decrease patients’ length of stay and focus on morning discharges is paying off with improved patient access to services, hospital leaders say. Jun. 11, 2015—Communication is a two-way street, and Vanderbilt University Medical Center’s Physician Council for Clinical Service Excellence, formed in 2011, uses its monthly meetings to share ideas, come up with new ones, and take institutional information back to their practices. May. 21, 2015—For patients who pick up the telephone to call VUMC, one of the first opportunities to make a good impression is how quickly they get a real person on the line.